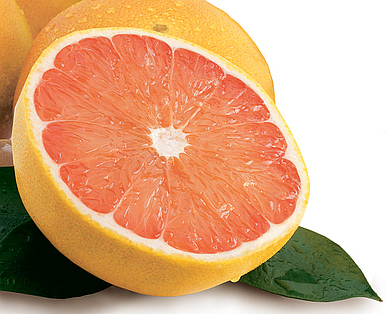 Unlike grocery store grapefruit, our juicy Indian River Grapefruit is so unbelievably sweet, you don't need to add sugar. Thin-skinned with beautiful red fruit inside. Fresh, ripe and ready to enjoy. Quality and safe arrival always guaranteed.